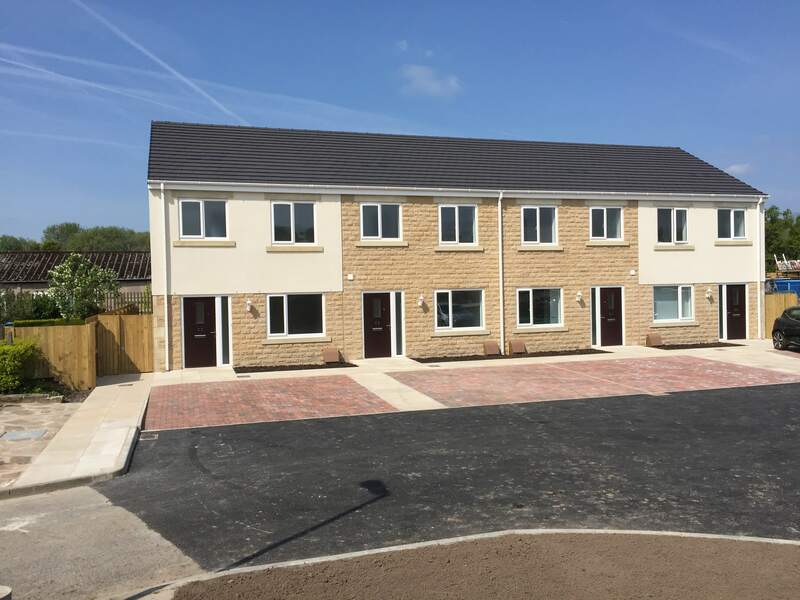 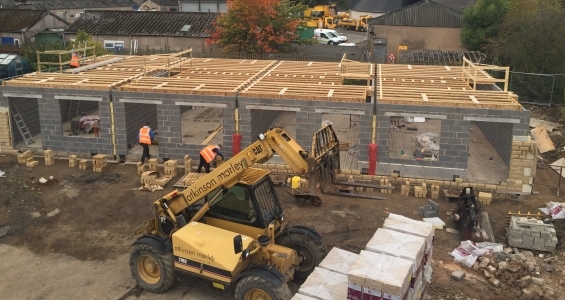 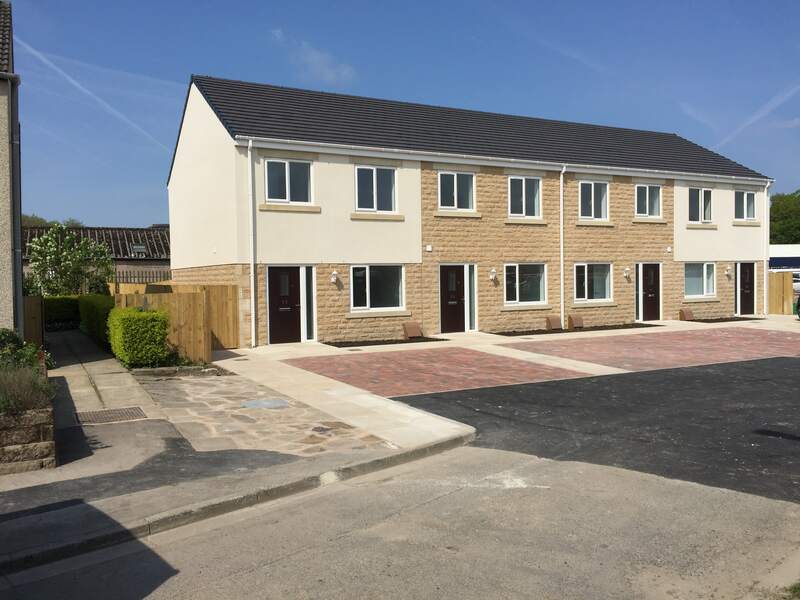 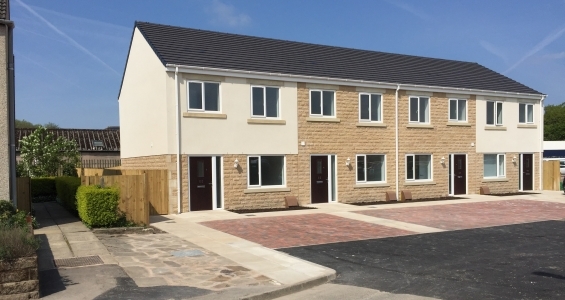 A project undertaken to the Code for Sustainable Homes guidelines, this small development in Whalley consists of 4 modern three bedroomed townhouses, built for a Housing Association for the Help to Buy programme. 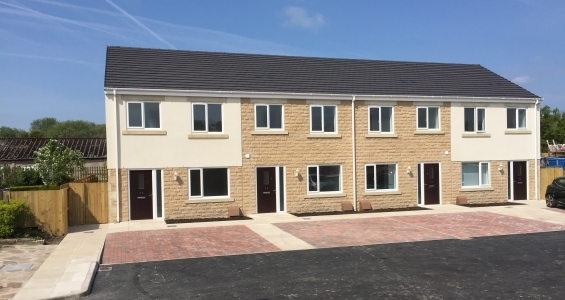 The stone built properties provide lounge, dining kitchen and cloakroom on the ground floor and three bedrooms and bathroom upstairs. 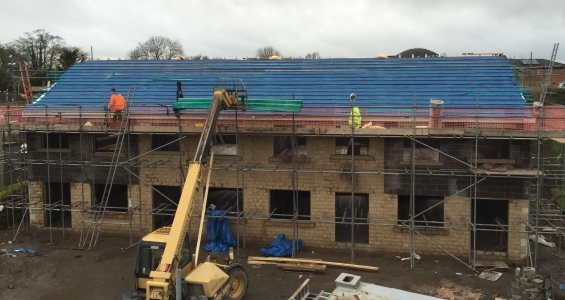 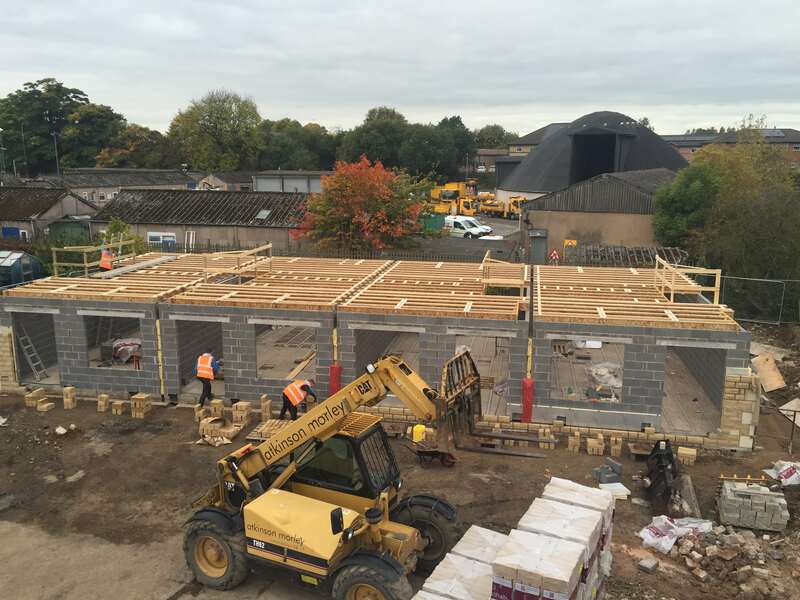 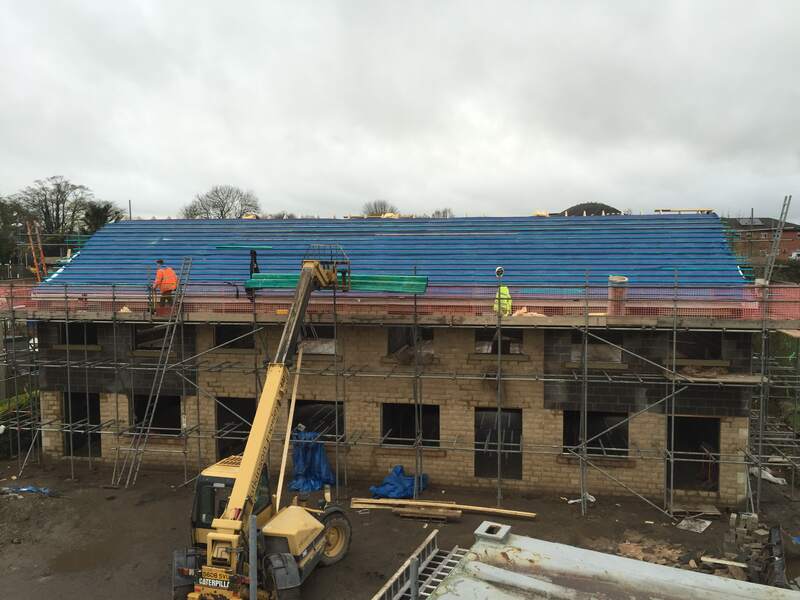 Sustainability standards are achieved through the installation of features including central heating and insulation to meet the latest environmental standards.